Blossom is preparing a secret party for Nettle. The reader is invited to follow her as she posts invitations, makes the food and placenames for the guests. 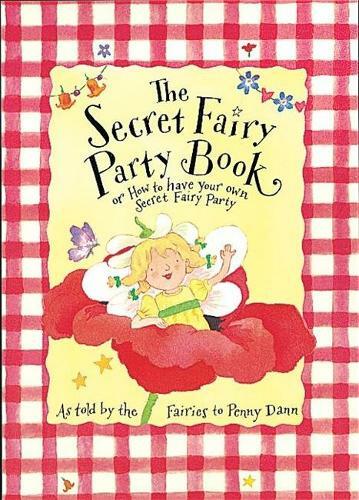 Penny Dann's sequel to the "Secret Fairy Handbook" is full of stickers, glitter and party things.